I know that it’s hot, and heading to the desert may not be at the top of the list, but there’s still nothing like a weekend by the pool – 41 pools to be exact — and a late Sunday checkout. Following the introduction of its popular new 5 p.m. Sunday checkout, La Quinta Resort & Club and PGA West has introduced another added benefit for summer weekend travelers. Between now and Aug. 25, the Palm Springs-area resort is offering Friday and Saturday night rates starting at $129 for casita accommodations and $149 for poolside casita locations. The preferred rates are available for all weekends prior to Labor Day and present summer guests with the opportunity to experience the property’s 41 legendary swimming pools. The pools are located just steps from most accommodations and have become a key day and evening destination for vacation travelers. In addition to the lively Main Pool and adult-themed Plunge Pool, La Quinta Resort & Club features swimming pools named in honor of the historic greats of Hollywood, many of whom visited the property in its first years. Today’s stars of music, sports and entertainment stars continue to flock to La Quinta Resort, and its swimming pool offering has become an especially coveted guest experience during the annual Coachella Valley Music & Arts Festival. The new $129 and $149 summer weekend rates at La Quinta Resort & Club and PGA WEST complement summer weekday rates starting at $99 per night. The resort has also created a special Beat the Traffic package providing 50 percent savings on Thursday or Sunday reservations for guests booking a two-night Friday/Saturday summer stay. All seasonal guests have access to the property’s Hot As Heaven summer offering of day-long Happy Hours, pool parties, dive-in movies, swimming lessons, Kids’ Kamps, kitchen tours, golf and spa specials, nightly child care and more. 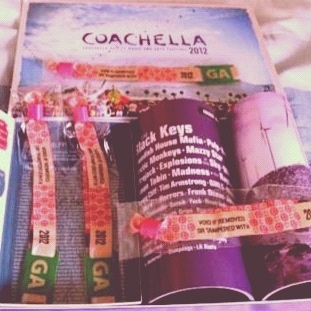 Counting down the hours to Coachella. 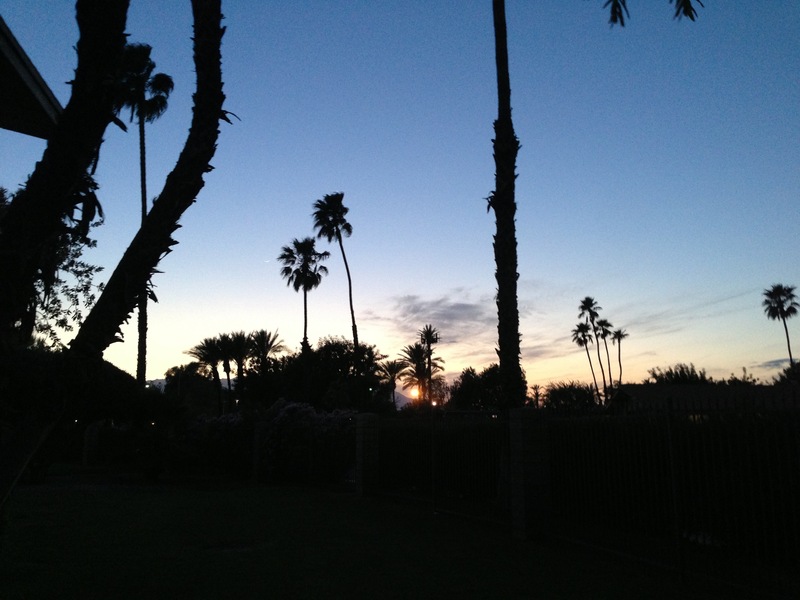 We are here in Palm Desert, enjoying the balmy weather and looking forward to the start of the festival. Got tix to Coachella? Yes, I do! What a surprise. Now, I have just over 4 weeks to find a place to stay, get something to wear and find a babysitter….stay tuned to see if I make it to the show.